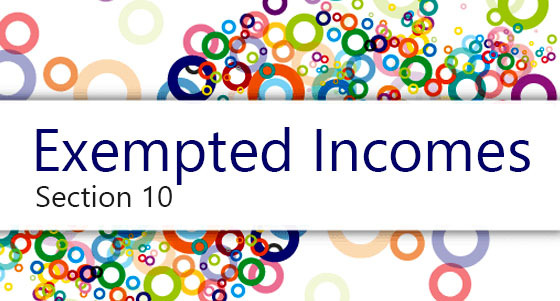 (c) For the duplication of claims of input tax credit. 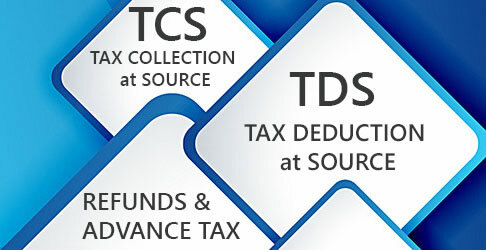 The claim of input tax credit in respect of any tax period which had been communicated as mismatched but is found to be matched after rectification by the supplier or recipient shall be finally accepted and made available electronically to the person making such claim in FORM GST MIS-i through the Common Portal. (ii) the outward supply is not declared by the supplier in his valid return. Such discrepancies shall be communicated to both the supplier and the recipient.